A unique novel told in chapters, each one by a different author. 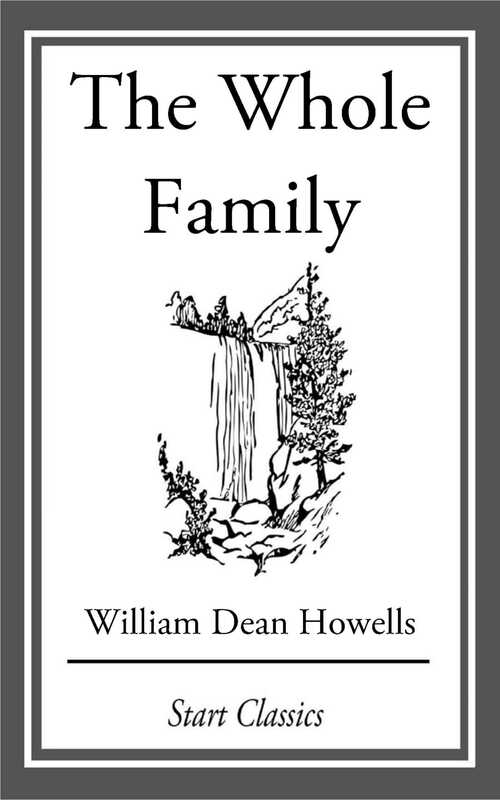 The unusual project was conceived by William Dean Howells, an American realist author and literary critic. Howells had hoped Mark Twain would be one of the authors, but Twain did not participate. The twelve authors are: Mary Raymond Shipman Andrews, John Kendrick Bangs, Alice Brown, Mary Stewart Doubleday Cutting, Mary Eleanor Wilkins Freeman, William Dean Howells, Henry James, Elizabeth Garver Jordan, Elizabeth Stuart Phelps, Henry Van Dyke, Mary Heaton Vorse and Edith Wyatt.